D1 Optimum was born in Port Maria, St Mary but is now based in Cornwall Court, Montego Bay. He previously studied at Rusea’s High School. 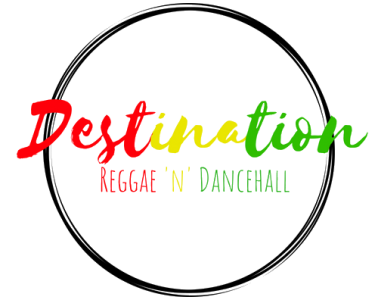 D1 Optimum has been working in the music industry professionally for 2 years, working constantly to build his fan base both in Jamaica and overseas. D1 Optimum currently has over 15,000 followers on Instagram, Facebook and Twitter. D1 Optimum main message is all about positivity and entertainment. He aims to spread love through his music with songs like ‘Dweet Now’ and ‘Hot Love’ both of which are produced by SLF Records. D1 Optimum has recently been entertaining fans with performances in and around Montego Bay, with performances at Pier 1 and Mobay’s Finest. D1 Optimum electrified the crowd on both occasions with excellent performances of songs ‘Weed Pablo Escobar’ which is produced by SLF Records and ‘Con’ which is produced by 0337 Production. D1 Optimum’s songs have been featured on Hot 102 FM, Yung N Fresh Radio and also Marina Stereo Magangue 102.5 FM in Colombia, where his feature alongside Colombian artist Jota B was featured on the station.